Summer Session Registration Is Happening Now! Register to save your spot in our Summer Session 2019! Tickets are now available for the general public! For our 15th Anniversary Showcase performance of The Sleeping Beauty, special guest artists from Ballet San Antonio will perform the Grand Pas De Deux of the Prince and Princess Aurora! Collierville's premier studio offering classes for all ages in the performing arts, fine arts, martial arts, fitness and wellness. 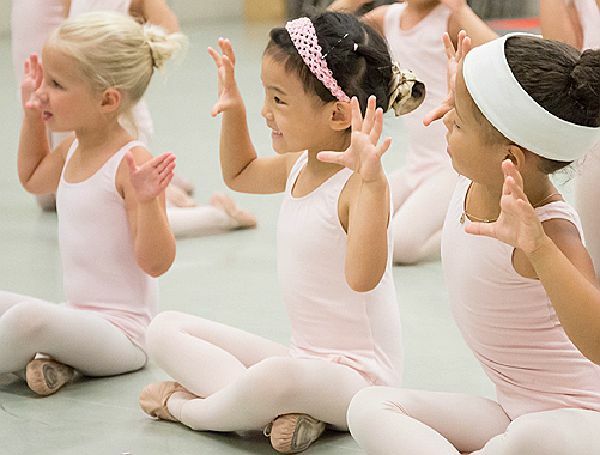 We offer a wonderful foundation for children's dance with our classes in classical ballet, tap, and creative movement for boys and girls. Offering classes in classical ballet, pre-pointe, pointe, character, Broadway tap & musical theatre, jazz, lyrical, and hip-hop for students at all levels of experience. 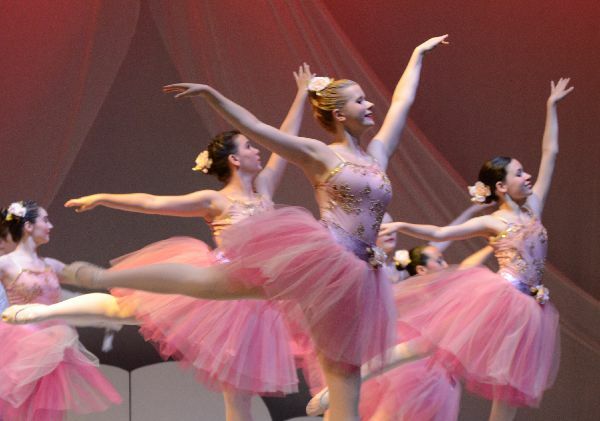 We offer a generous selection of teen dance classes in classical ballet, pointe, variations/partnering, Broadway tap & musical theatre, jazz, lyrical, and hip-hop at all levels of experience. We offer dance classes for adults at beginning, intermediate, and advanced levels of training in classical ballet, tap, and jazz and dance exercise. We offer a creative and dynamic selection of fine arts classes for children ages 5 - adults at all levels of experience. Drawing, painting, anime, photography, mosiacs, sculpture, and more are offered through our short courses for children ages 5 through adults. 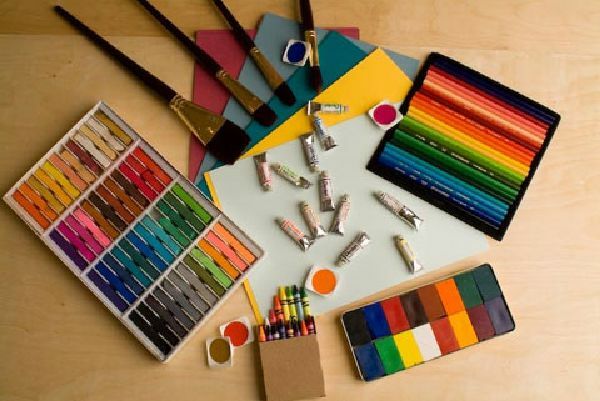 Our class sizes are small and provide excellent instruction by professional artists. We offer private and group music instruction by professional musicians in a wide-range of music instruments and voice. Lessons are available in piano, guitar, voice, violin and more. 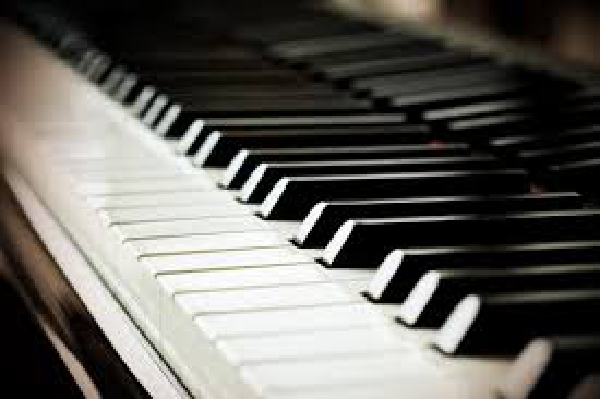 Call our office to arrange a complimentary appointment with a professional music instructor at your convenience. We offer unique fitness and wellness classes for ages 15 through adults. Our fitness and wellness classes are taught by certified fitness professionals with years of teaching experience at a variety of intensity levels. Select from Iron Mat Pilates, Fusion Kickboxing, and Reflextion classes. 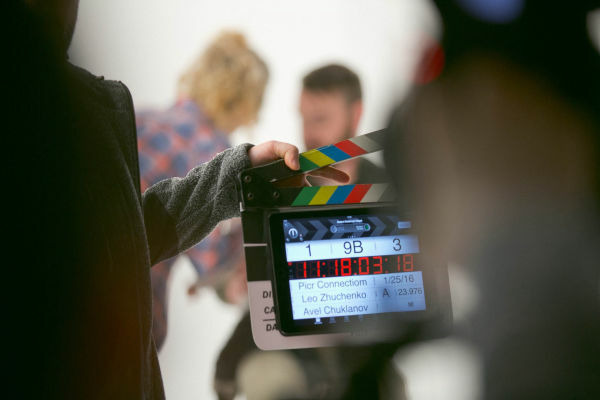 Our acting and modeling classes develop the skills necessary for students to be successful in auditions and live stage and screen work. From local theatre to Broadway, you will find our graduates taking their place on stage. Offering martial arts training for children through adults at all skill levels. 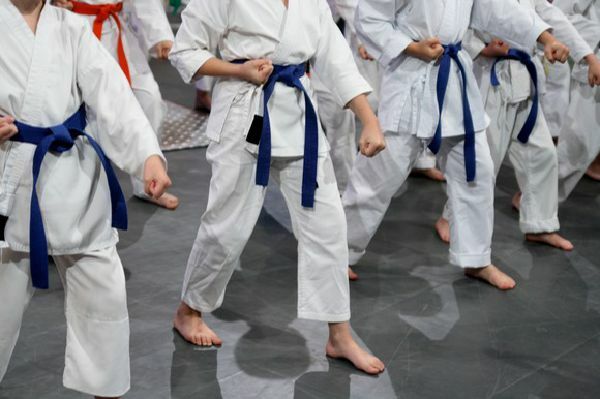 Our training programs are available for children, teens, and adults in our Tigers Karate program, BattleMaster padded weapons program, Olympic-style Fencing, and Kickboxing, Self-defense workshops for all ages and skill levels are also offered. Discover our unique children's birthday party theme packages that make planning your next birthday party easy, affordable, and most importantly - great fun too! A member of our Collierville Arts Academy staff will respond to any email inquiries as quickly as their schedule will permit. Thank you for sending us your contact form and your message. A member of our Collierville Arts Academy staff will contact you as soon as possible.